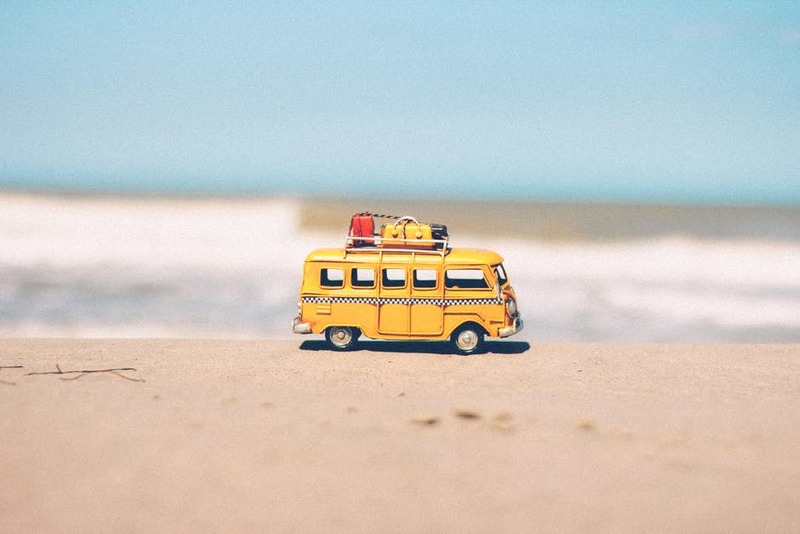 Beach vacations are an incredible way to take a breath from the loud city life but only if you know where to go. When we imagine a perfect holiday, we think of white sands in faraway countries without noticing that the paradise is closer than we think. The US is full of pure and unexploited beaches where you can go without booking a 12-hour flight. Sometimes beauty is just around the corner, but we are too blinkered to see it. Find a peaceful vacation and avoid the noisy crowds at the popular destinations. If you would like to have a relaxed vacation this summer, then you should consider one of these American beach gems. 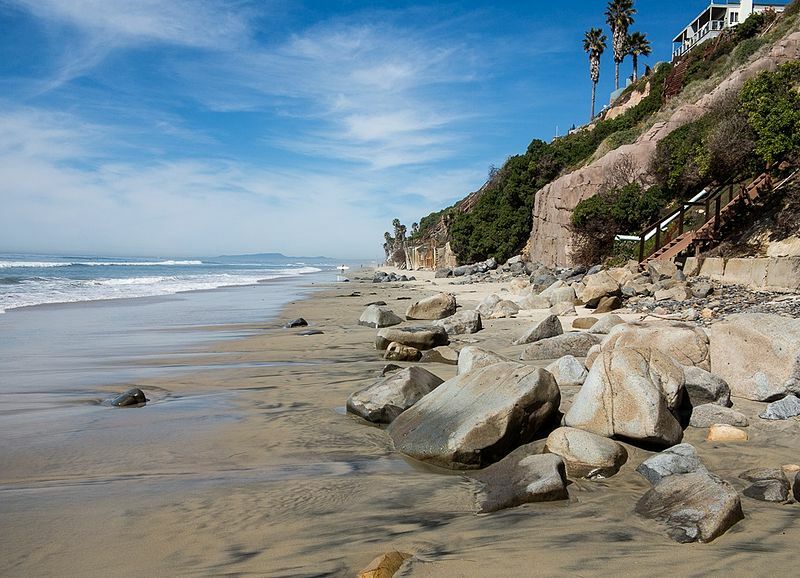 This 5-mile sand and sea beach offer a quality time-out from the madness of every-day life. It’s peaceful and relaxing, dotted with private homes and barely any noise. Riding the ferry is the only way to visit this unspoiled Natural beauty. Wild horses, armadillos, and deer are some of the island’s inhabitants. Little known to tourists, this beach is a perfect place to have your next vacation. If you want to have the sunset exclusively for you with no interruption from local bars, then this park’s beach is what you need. 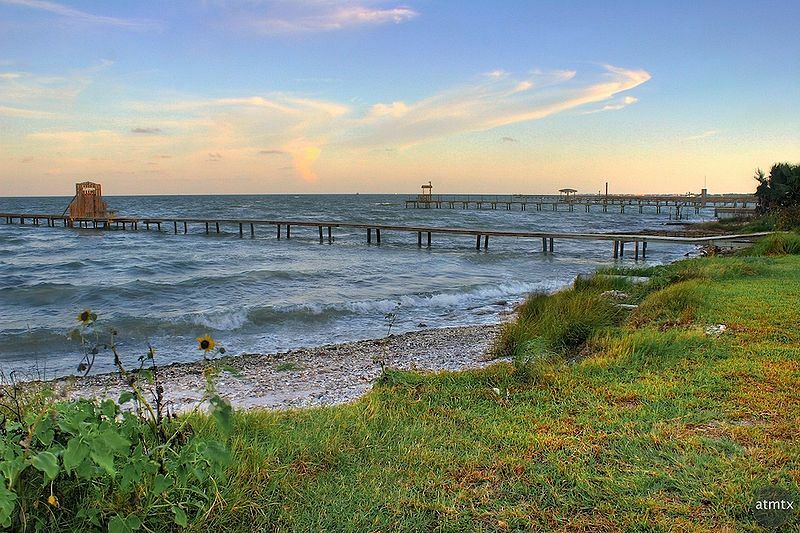 Texas is probably not the first thing on your mind when you think about beaches, but Rockport will change your opinion for sure. 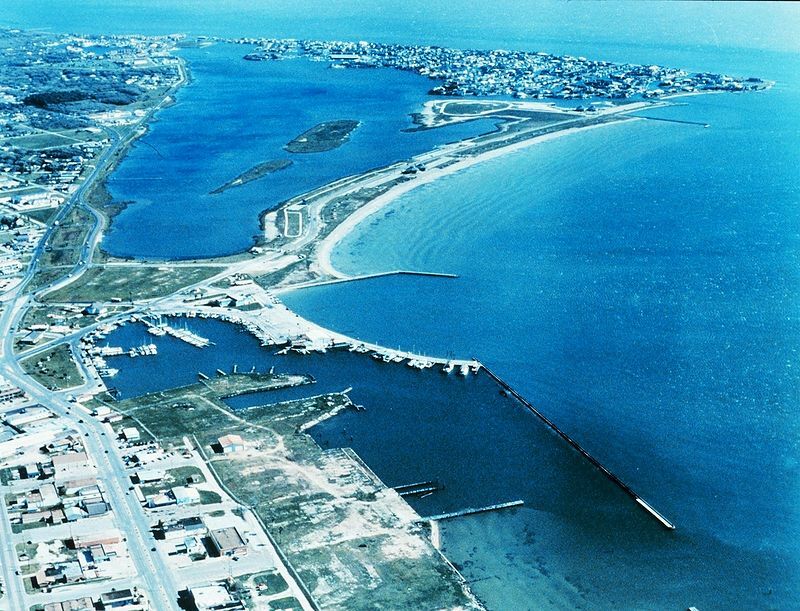 Hugging the Aransas bay, this sandy beach is a perfect getaway for everyone who’s dreaming of a tranquil vacation. Magnificent sea rocks stick out of the sand at this peaceful ocean oasis. Here you can see seals basking in the sun, so if you want to relax you may just follow their example. This beach is located on the northern end of the Big Sur. The ocean here is very rough to swim, but you will find lots of fun in the numerous caves and coves. 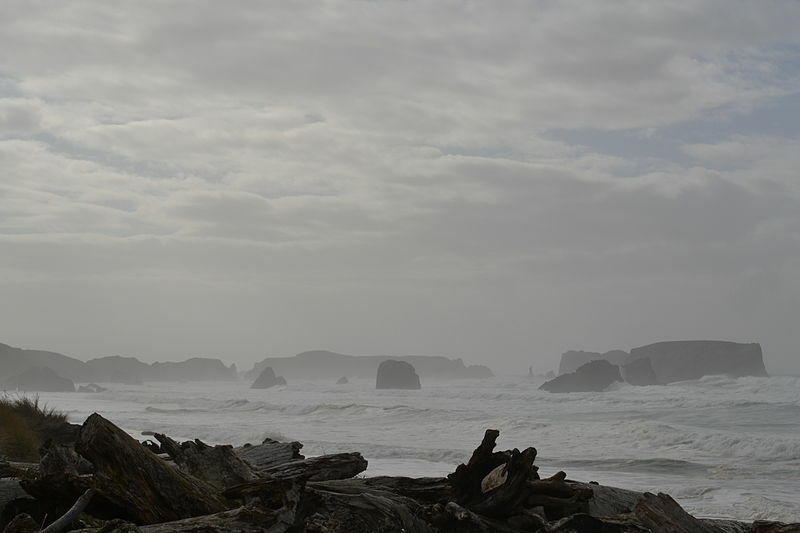 Also, you can enjoy the beautiful scenery lying in the sand and listen to the powerful waves. 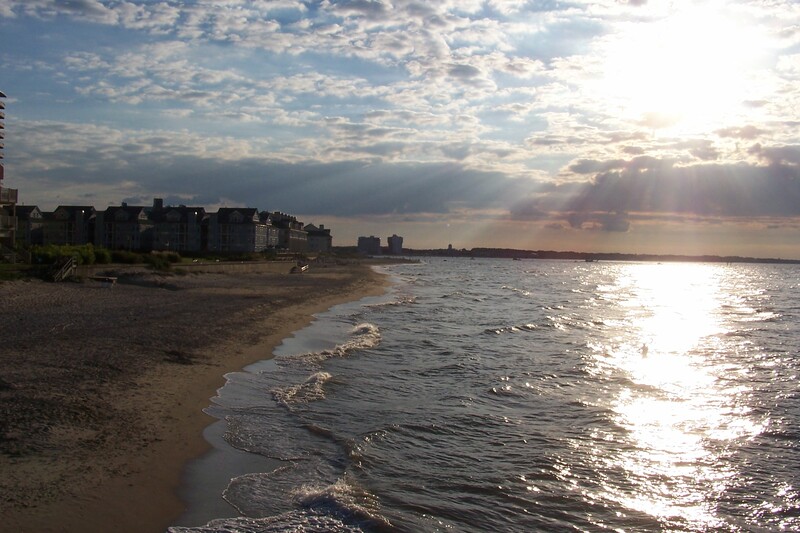 Pristine stretches of sand are what this 11-mile long coastline offers. You won’t find a more secluded beach than this one. Carova Beach has small residential neighborhoods and not much going on there. 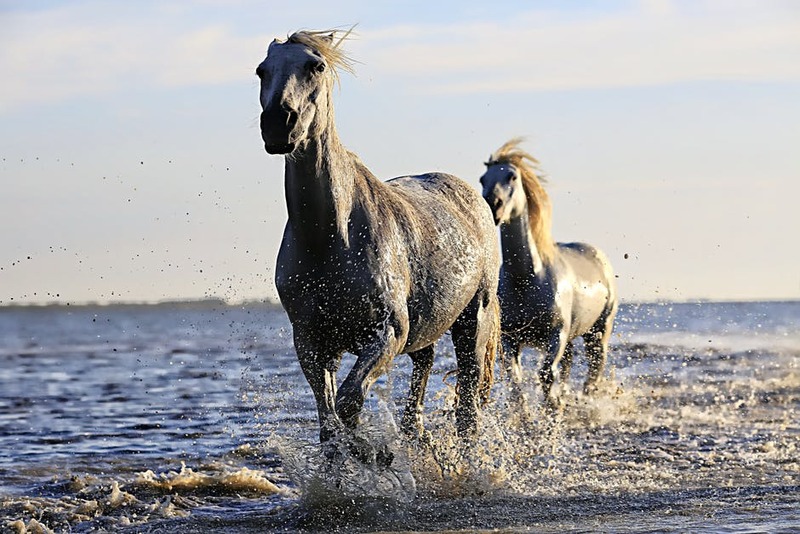 If you’re lucky, you may see wild horses running freely on the shore. The rustic scenery and stunning landscapes make Roque Bluffs one of the best lesser-known holiday destination. 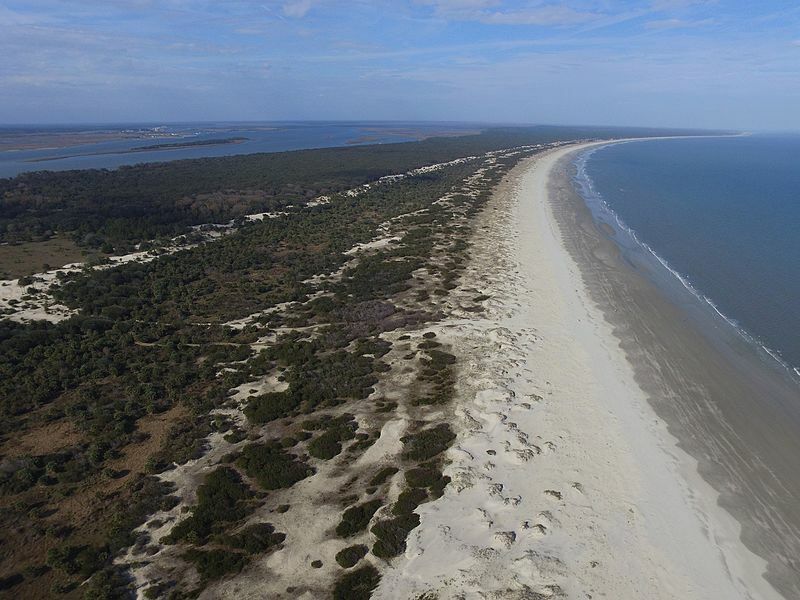 This half mile pebbled beach is a home to many bird and plant species. 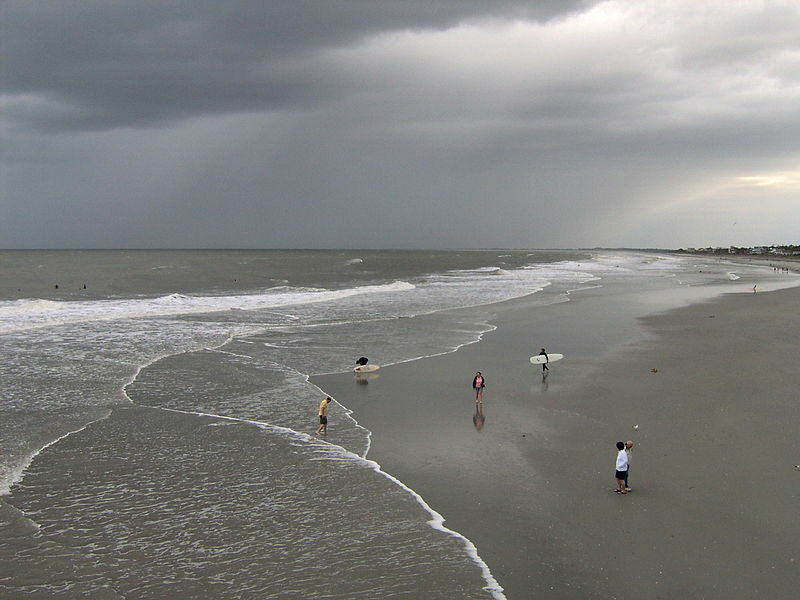 Folly Beach offers a variety of water sports and activities. Surfers and swimmers find their paradise here, while other visitors enjoy the ocean views from the beach’s famous pier. 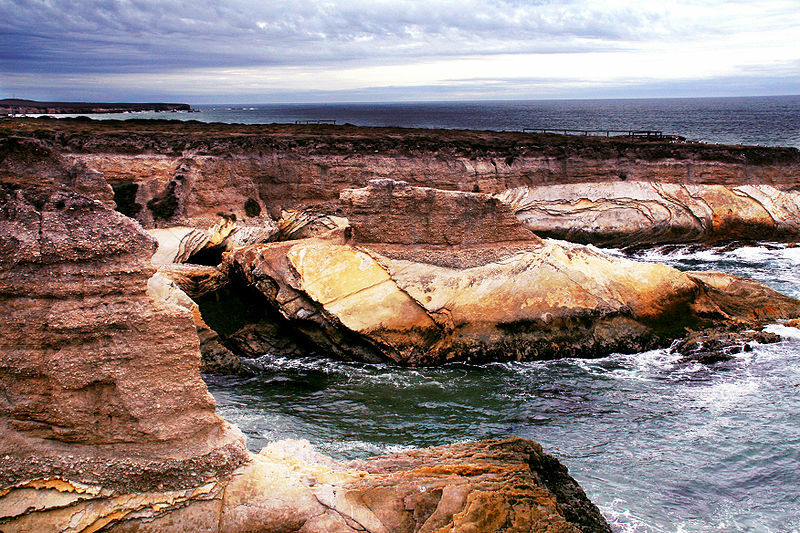 The area is best known for its biking and hiking trails, and visitors can reach it after a 5-mile trek on the coast. Here you can find amazing cliffs as well as peaceful stretches of cocoa sand. Also, while you’re here, visit Almere, the most beautiful fall of this area. The US is rich with natural beauty and virgin beaches. Next time before you book a flight the other side of the globe, check the treasures you have back home. Ultimately, enjoy your summer vacation and discover a new corner of this amazing world we live in.